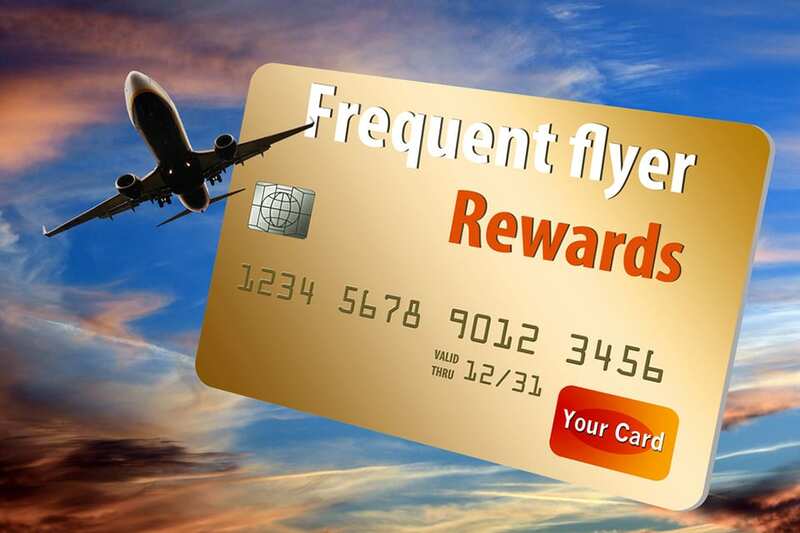 frequent flyer rewards scam to gain access to airline loyalty accounts and draining them of their points. These online thieves can then either sell access to the account or transfer the points directly to another account. While the value of miles vary from airline to airline, Comparitech estimates that the typical airline point is worth about two cents. The price for miles on the dark web is far below that. Comparitech found sales of 100,000 British Airways miles for $124 and 100,000 Emirates Skywards for $520 (at current bitcoin exchange rates). Delta and British Airways were among the most commonly-found miles for sale on the dark web. In order to protect your own miles against theft, it's recommended to shred boarding passes after each flight, avoid putting your frequent flier number on your baggage tags and to not use a public Wi-Fi connection to access your airline account. To add an extra layer of security to your accounts, use a unique password for each of your loyalty programs. Once a hacker finds one password, they can often break into multiple accounts using the same password. Internet scammers are using phishing attack methods to gain access to airline loyalty accounts and draining them of their points. These online thieves can then either sell access to the account or transfer the points directly to another account.